This wine is made from Tempranillo and Graciano grapes from our members’ best, most carefully selected vineyards. It is aged in American oak barrels for 12 months and then left to settle in the bottle until it is fully blended. 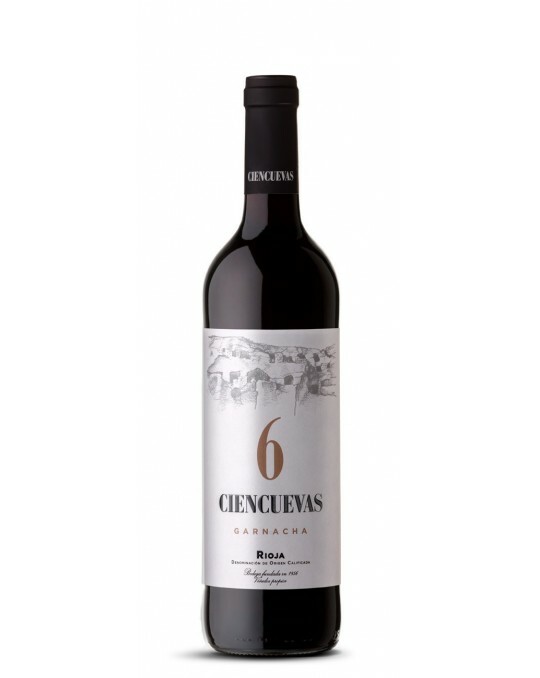 Ciencuevas Crianza is now ready to be enjoyed in its full splendour. This wine is made from grapes selected from over 25-year-old vineyards and 100% Tempranillo grapes. Fermentation takes place in stainless steel tanks at a controlled temperature of between 24ºC and 27ºC, which together with the latest techniques for treating the cap, such as “délestage”, help to enhance the extraction of colour and phenol compounds. 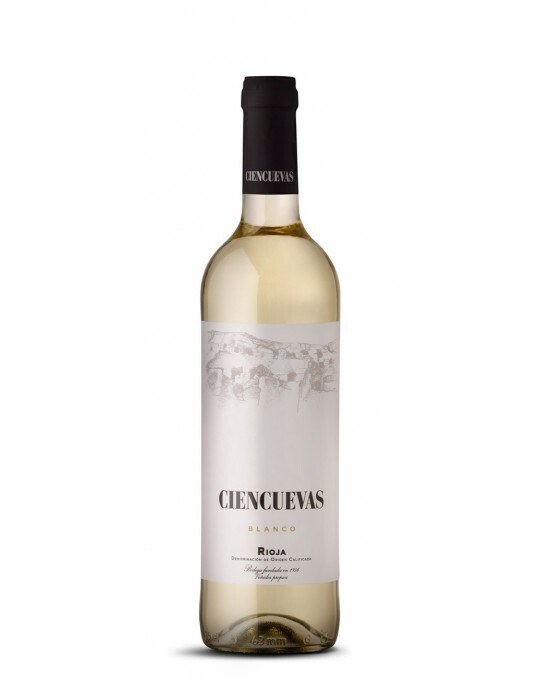 Ciencuevas Garnacha is a single-variety wine made exclusively from Garnacha grapes grown in vineyards in historic wine-growing areas scattered throughout the mountains of Rioja Baja; areas in which our grape-farmers decided not to use other varieties and where these humble resistant vines have settled and thrived for over 40 years. Further to a first selection based on the good shape and level of ripeness of the white grapes from the Viura variety, the grape juice is extracted by applying series of gentle pressure after an initial short period of maceration. Then, the must will get into fermentation at a controlled temperature. This wine is made from grapes, 85% red Garnacha and 15% white Viura. 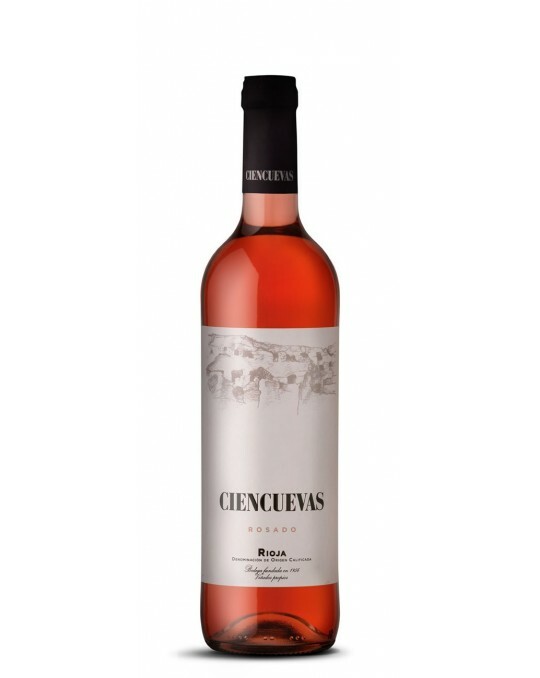 This Rosé wine is elaborated through a process of maceration and crushing of the grape skin and then a controlled long fermentation of the net musts. The wine and the must are barely filtered so as to maintain the freshness and essential virtues of the fruit. This wine is made from Tempranillo and Garnacha grapes, cultivated in organic vineyards whose soils are fertilised organically and naturally. This working manner transforms the vines and turns the environment into much more sustainable natural spaces being automatically recognised worldwide, as per the UNESCO acknowledgement ‘Natural Biosphere Reserve’.